It is very important for homeowners maintain their air conditioning unit. If your AC maintenance is not done on a regular basis then the air conditioner will not perform correctly and may end up increasing your energy bills and lowering efficiency of the unit. Mora’s Heating & Cooling can provide help with this maintenance as well as the more difficult fixes to your unit. 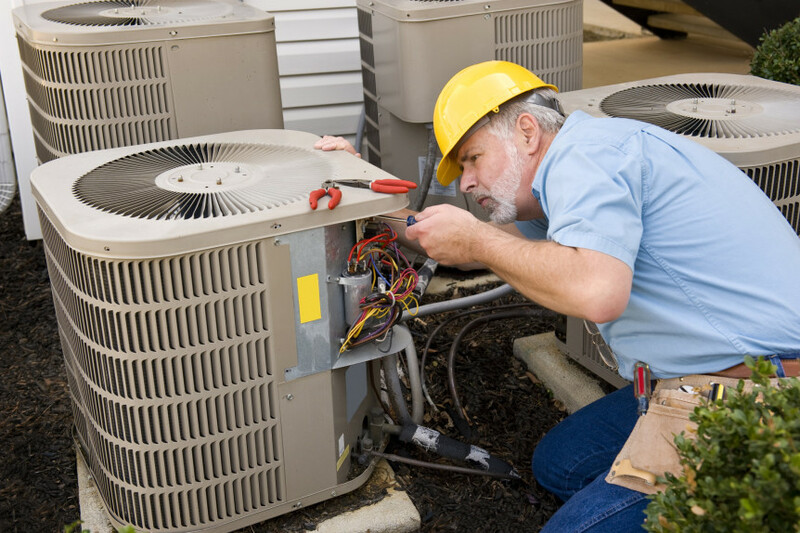 This post will focus on the tasks that homeowners can do to make sure their air conditioner is in good working order. We will also suggest some maintenance and repair options that Mora’s Heating & Cooling can provide the homeowner. The condenser is the part of the air conditioner that is outside of the home. It is outside because it needs good air flow in order to work properly. It is good maintenance practice to keep the area around your condenser clean and free of debris. A great first step is to keep the grass or any other bushes around the condensing unit trimmed. Bent coil fins are another very important part of your A/C system. Energy efficiency is reduced if these coil fins are bent. In order to straighten them you can use a “fin comb”. A fin comb can be purchased an most home improvement stores. If you are uncomfortable straightening the fins, please call Mora’s Heating & Cooling to have a technician come and take a look. The evaporator coils are located on top of the furnace and cools the air that gets pumped into the home. The evaporator coils can become dusty and dirty. If the evaporator coil is dirty, the air blowing out will not be nearly as cool and the system will be put under more stress attempting to cool your home. Checking and replacing dirty air filters during the months when the A/C unit is used the most can prevent this problem. You may also use a vacuum on the evaporator coils with a coil-cleansing product applied afterwards. Don’t forget to contact Mora’s Heating & Cooling at least once a year to schedule a professional A/C Maintenance & Repair service call. Our service calls fix small problems with your system and can locate and assess some of the bigger issues that may go unnoticed for some time.